At the heart of our work is our state-of-the art facility, our location in the California Bay Area, and a culture of quality control that is in our DNA. Through careful planning, continuous research, and daily monitoring, our facilities have the versatility and technological advancements to deliver excellent products and service. Our location offers convenience, plus access to talent and resources. And through documented practices, training, and personal responsibility on the part of everyone on our team, quality control is integral to everything we do. Highly automated, around-the-clock cleanroom operations for faster delivery. Remote monitoring capabilities for smooth “lights out” operations. 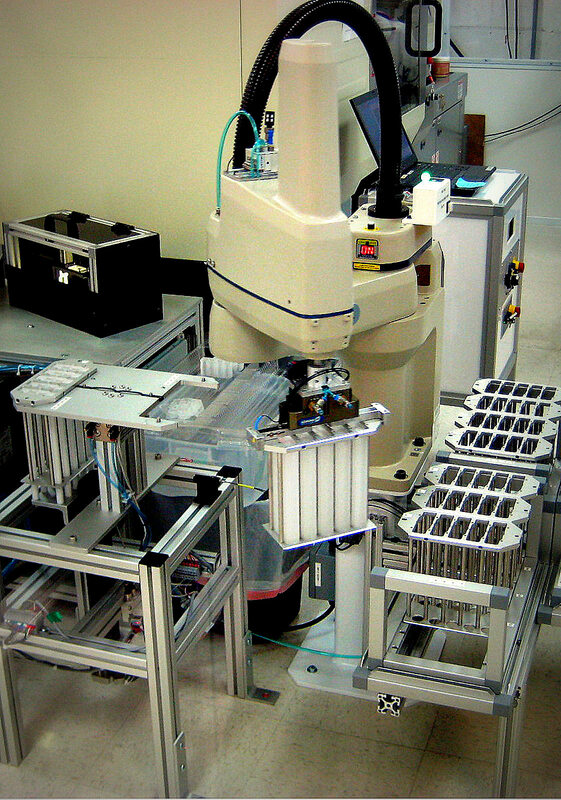 SCARA robots, a highly versatile STAUBLI 6-axis robot, and optical inspection stations for adaptability, consistency, and speed. Automation to achieve repeatable cycle times for consistency and overall quality. 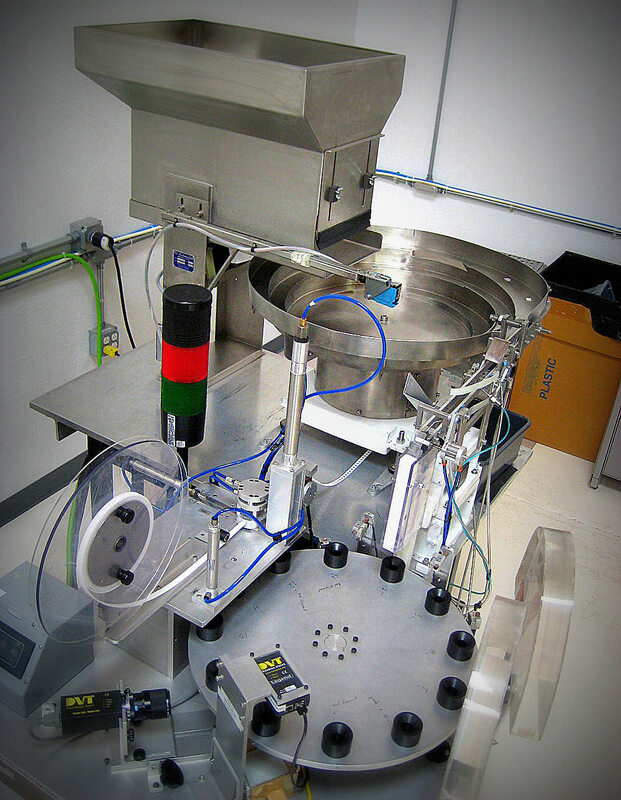 Indexing conveying systems to ensure parts cool properly and to prevent scuffing and damage. Hot runner systems to eliminate material waste. Robotics for parts extraction, assembly, and de-gating stations for consistency and speed and to free up staff for more skilled tasks. Automated vision systems to provide first pass elimination of sub-quality parts, so quality control specialists can focus on parts that require close visual inspection. 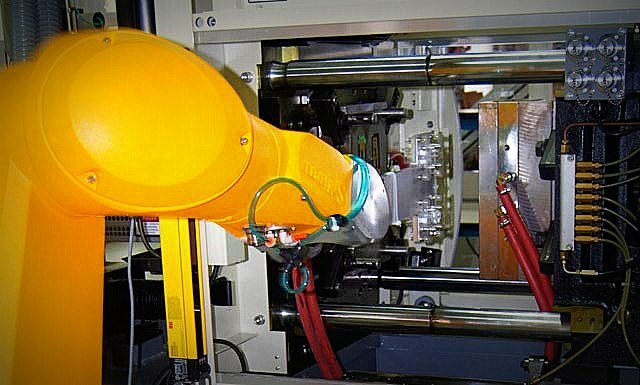 Semi-automated packaging for speed and consistency and to free up staff for more skilled tasks. 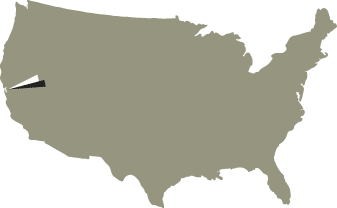 All of our tooling, manufacturing, assembly, and business operations are performed in our California facilities, offering all of the conveniences and advantages of being on the U.S. West Coast in the innovation-rich Bay Area. We are close to some of the world’s leading universities, research institutions, and technical hubs (biotech, high tech, aerospace), so we can easily bring in specialists and technology as needed. Face-to-face meetings and phone conversations are easy to coordinate, so collaboration easier and more effective, and we can turn projects around more quickly. Grant Engineering is ISO 9001:2015 certified. We are naturally proud of the certification, but many of the products we produce are for biotech and medical device use, so quality control has always been a top priority. Philosophically and because it makes good business sense, our team focuses on quality at every step of the process, from tooling design to clean room automation and assembly. Historically, our customers report very high satisfaction rates and our business has grown solely through repeat customers and referrals; we couldn’t ask for a better measure of confidence in our quality management system.